We are officially on day 6 of the biggest sales promo, Konga Yakata 2018 and the deals are getting crazier as the days go by. If you haven’t checked out our daily deals page, you are missing out on a whole lot! We listened to feedback from you the customers and came up with these Yakata Bundles of joy! 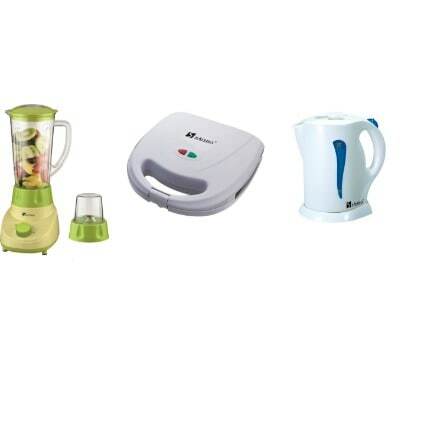 For N9,500, enjoy Saisho Super Bundle; BLENDER(1.5L) 2 IN 1, SANDWICH MAKER & ELECTRIC JUG. Looking to change some small appliances around the house? Then this bundle is for you, shop smart! 2. If you’re looking for something different from the Saisho Super bundle, then this is for you. 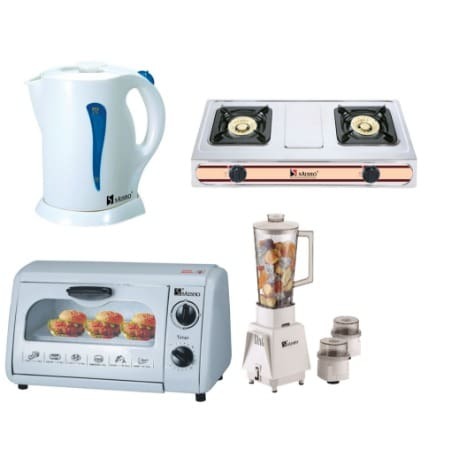 For N18,100 only, enjoy Saisho Life Na Jeje Bundle; ELECTRIC JUG, DOUBLE BURNER GAS STOVE, BLENDER (1.0L) 3 IN 1 GRINDER & ELECTRIC OVEN. 3. 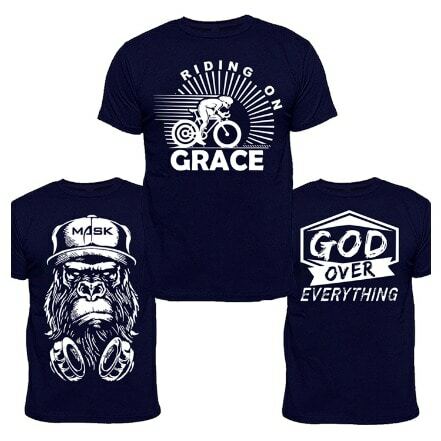 Time to refresh your wardrobe with new T-Shirts? Then this bundle is for you. 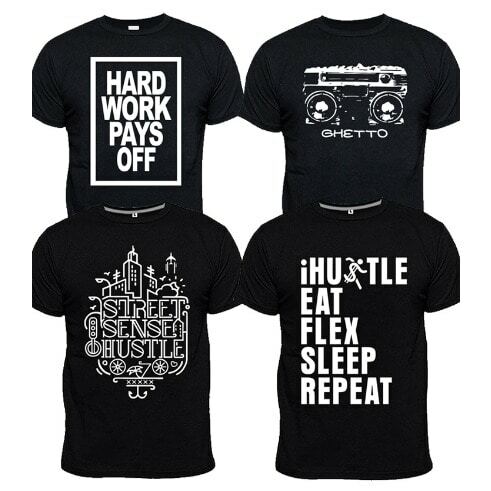 For only N6,200, get four black high-quality talking-Tees. Now you don’t have to break the bank to look cool! Want just 3 Talking-tees? Get that for only N4,600. 4. 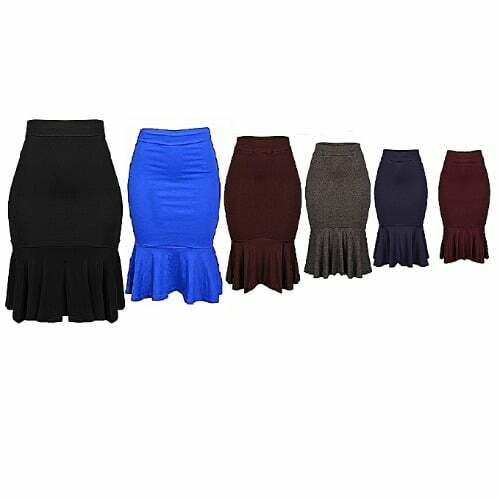 Enjoy 6 Rylee Peplum Hem Bodycon Skirts for only N10,000. These stylish Peplum skirts are very stylish, comes with a stretchy that makes you stand out of the crowd anytime. They are an excellent addition to your wardrobe. Konga Yakata 2018 is about making every aspect of your life better without stretching your budget. Visit Konga online or any of our retail stores nationwide to continue to enjoy up to 80% off selected items. Shop Genuine items from all categories across the website and in our retail stores. Too many deals to take advantage of. Keep shopping & Keep winning! Next PostBuy anything above N20,000 … Get it Delivered for FREE!! !